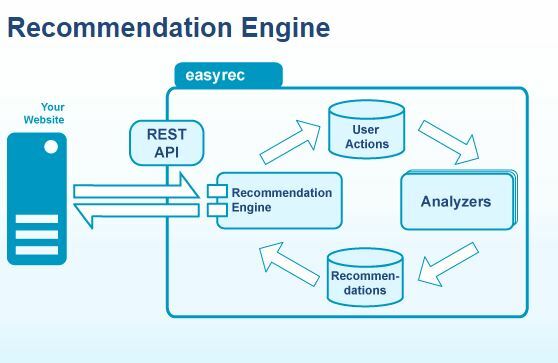 Easyrec is an open source recommender engine which can be trained and customized to provide personalized recommendations using REStful Web Service. 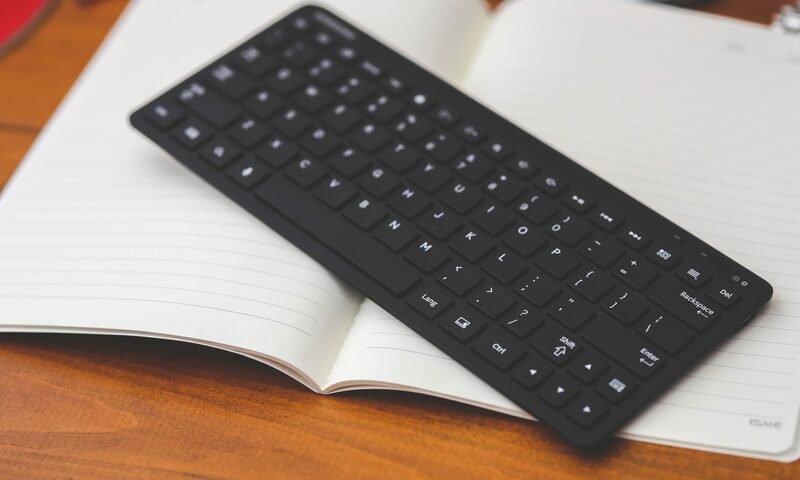 The list of recommendations is returned in XML and JSON notation to be further processed by your web application. Easyrec API can be accessed from its main website http://easyrec.org/ or could be installed alongside with the web application on your own server. Easyrec require at least Java 1.5 and MySQL server for its functionality. Warning: Do not use your real password for testing on this website, it is not secured!